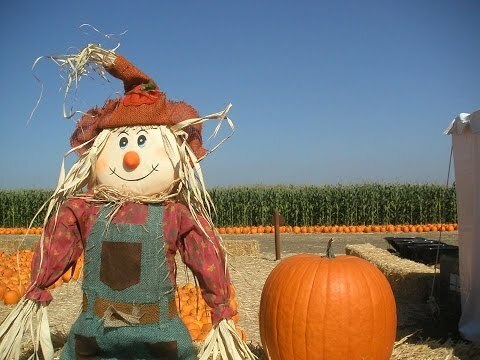 Fun day out at the pumpkin patch.... come and enjoy a day filled of fun with cow train rides,hay bale pyramids, haunted corn maze, pipe slides corn cannons and pig races on the weekends! Join us every Friday and Saturday night at 7:00pm for our haunted corn maze! Make sure to join us on the weekend for our pig races!